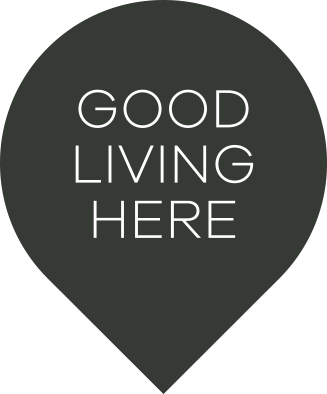 Enjoy all the amazing benefits that come with living at Stonecutters Ridge. 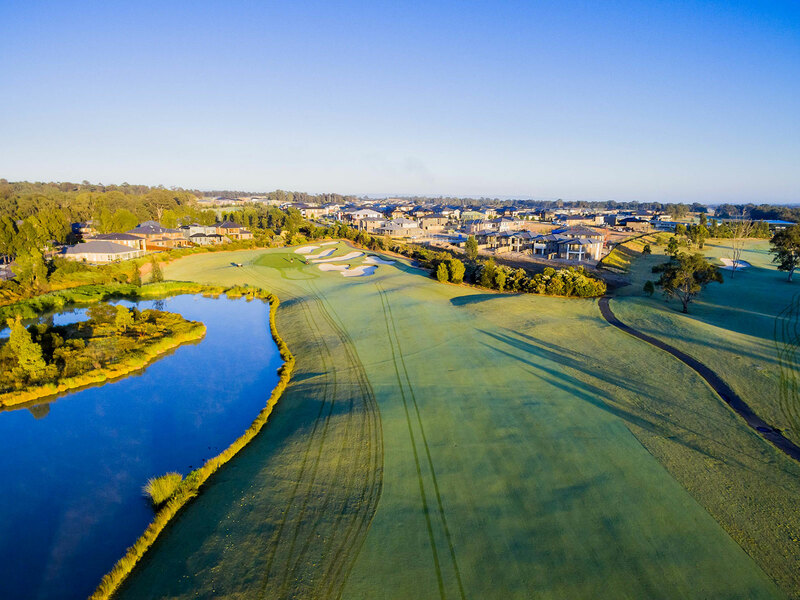 Your new home will be surrounded by Sydneyâ€™s first Greg Norman-designed championship golf course and extensive parkland (60% of the development is dedicated to open space), plus playgrounds, and an abundance of native flora and birdlife. 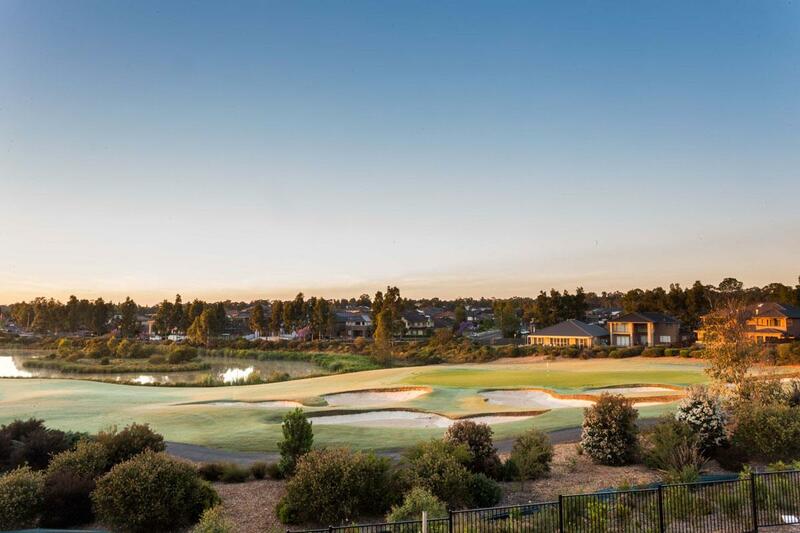 Itâ€™s the ultimate escape from suburbia.